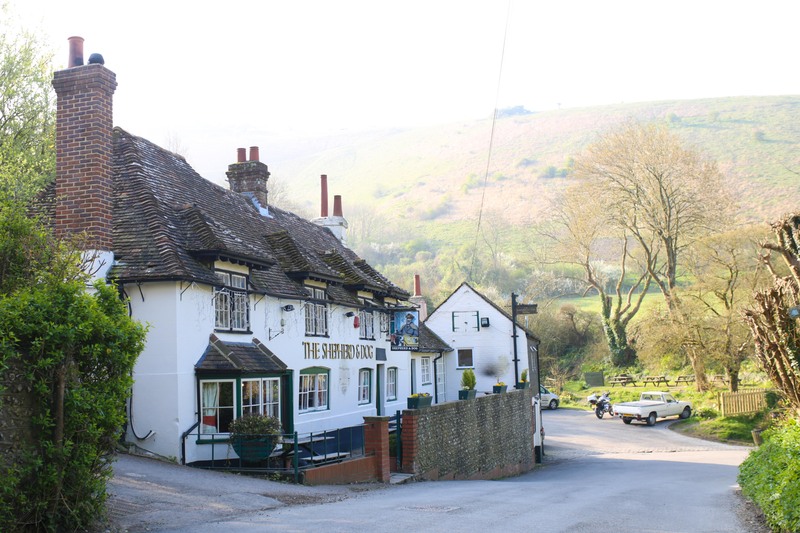 Here at the Shepherd & Dog, we are proud to be one of the finest family pubs near Brighton. It also makes us extremely proud to know that we have something for everyone to enjoy here. There are some pubs in the local region which are well known for the quality of the food, and some which offer a large garden in the summer. Others are regarded as among the best cycle friendly pubs in Sussex, but our place would rank highly in all of these categories and many more. When it comes to evening dining Brighton has more to offer than most towns and cities in the UK. We enjoy a unique location close to Brighton yet right in the heart of a rural idyll. Our regular customers know that we are one of the most versatile pubs in West Sussex, in part because we offer the convenience of being close to a large urban area and the tranquillity of picturesque countryside in one of the U.K.’s finest National Parks. People come to the Shepherd & Dog for all kinds of reasons, and this is why so many of our customers are repeat customers. We love our location amid the rolling hills of the South Downs, a location that makes us particularly popular with dog walkers, ramblers, cyclists and of course a very loyal band of locals. If you come to see us in the summer, you can take in the stunning views while you enjoy a cold drink and a bite to eat In our large garden. It should be noted, however, that we are also a sight for sore eyes in the winter, when we offer a crackling log fire and the warmest of welcomes, accompanied of course by a tempting menu featuring some delightful winter dining. So next time you’re looking for the best place to eat in Sussex, come to the village of Fulking and find out for yourself why the Shepherd & Dog is so popular. Our superb Sussex gastropub provides the backdrop to family get-togethers, school reunions, business meetings, romantic first dates and just about everything else. We are one of the most popular Sussex pubs, and each of our customers has their own reason for falling in love with our hostelry. If you’re in any doubt, come and see why so many people come back time and time again. We look forward to meeting you. 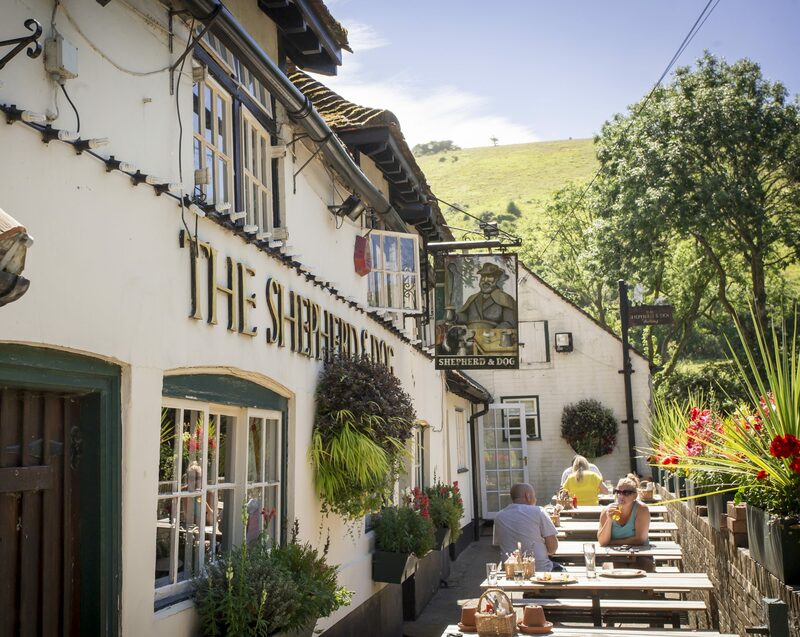 The Shepherd & Dog is one of those rural pubs in Sussex that should be on everyone’s must-visit list. Call in soon to see why we feel we have something for everyone.